Instead of opting for the big name hardware stores, why not give the small guys a go for a change? Our Harrod Horticultural voucher codes are currently offering a wide range of savings to suit many different garden requirements. You can get 10% off all garden structures such as raised beds and fruits cages, a free pair of Showa Grip Master Gloves when you spend £50 or more and if you’re a brand new customer, they’re going to go ahead and give you 10% off anyway! But not to worry loyal Harrod Horticultural customers – if none of the above takes your fancy, our Harrod Horticultural voucher codes can still get you a 7% discount on your order. Of course, you’re going to need some actual seeds, bulbs and plants to, er plant once you’ve prepared your gardening patch. For all these elements, look no further than our YouGarden.com voucher codes - as you can see, they’ve got many spring time options available right now including £5 off their Bumper 200 Summer Flowering Bulb Collection, £10 off a Mini Orchard Fruit Tree Collection and 50% off Buxus Bulbs. 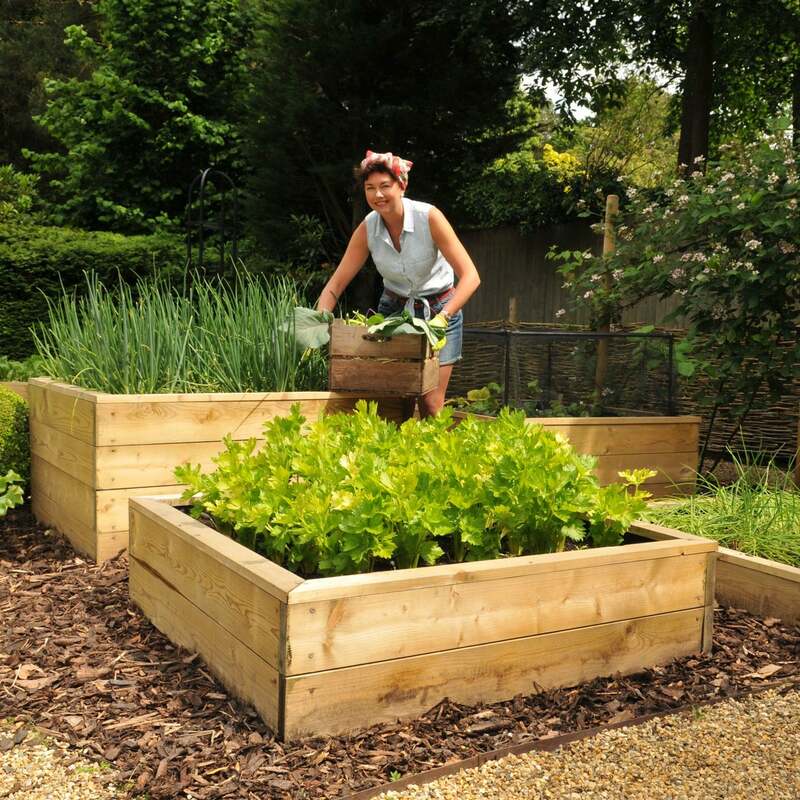 But their savings aren’t just limited to these particular items – with our YouGarden.com voucher codes you can still get £5 off when you spend £40 and over on their site. Van Meuwen voucher codes are the perfect online savings if you want to do some serious stocking up for your garden this spring. The Van Meuwen site already has a superb range of gardening supplies and our Van Meuwen voucher codes can save you money on absolutely all of it from fruit trees to tiny little seeds. Depending on your budget you can choose to get £10 off your order when you spend £50 or more or £20 off your order when you spend £100 or more, and we think you’ll agree a 20% discount on your spring garden is nothing to be sniffed at. So perhaps it’s time to put off that garden centre trip for the time being. Your spring gardening budget doesn’t have to be over the top with our Van Meuwen, YouGarden.com and Harrod Horticultural voucher codes.